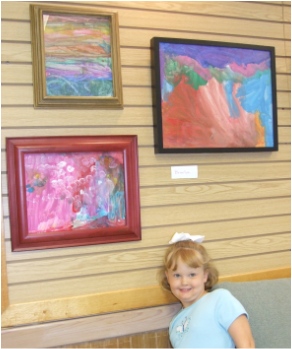 Become a Sponsor, Donor or Volunteer for Art is...Creation, Inc.
I’ve always been a good artist, even when I was little. All I do is draw, draw, draw, and draw. Even though I practice so much, Art is…Creation has helped me explore even deeper into the wonderful jungle called art. I have been taught by Mrs. Wise since the 4th grade and I’m in High School now. She has shown me so many great techniques over the years. She is still teaching me more and more. We have gone through so many lessons together. It’s incredible what Art is…Creation and Mrs. Wise have done for me, my art and my future. Since I have been with Art is…Creation my art level on a scale from 1-10 went from like a 2 to about an 8. I even get sponsored thanks to Art is...Creation. Even though I may not be able to afford as much as the next person doesn’t mean I can’t express my art. Everybody needs a chance to show their talents and thanks to Art is… and Mrs. Wise I have been able to take that chance and excel in my talent. I hope to keep taking classes with Art is…Creation and Mrs. Wise as long as I can. I believe that with what they have been teaching me I can one day have my dream come true to be an amazing artist like all the famous ones from our past. We're excited about partnering with great people who have a heart for the mission of Art is ...Creation, Inc. and support our vision to see the many lives of young people be transformed while growing in their personal relationships and having life-changing experiences in and through the Arts. Thank you for sponsoring me in the Arts. 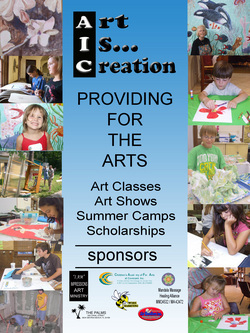 Thank you for choosing to help financially support Art is...Creation, Inc. We are honored to have you partner with us. 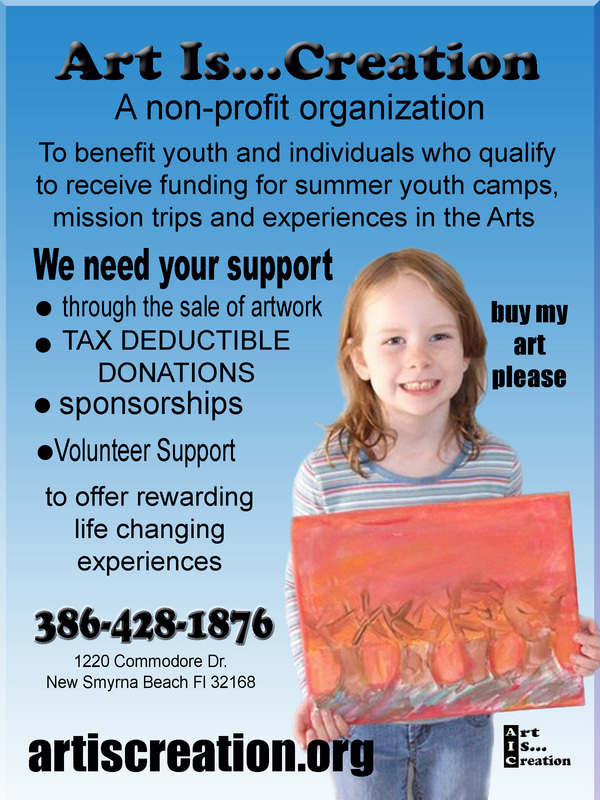 Please know that all gifts are tax-deductible as we are a registered 501(c)3 non-profit organization. Once we have received your contribution, we will mail you documentation noting the date and amount of your donation.